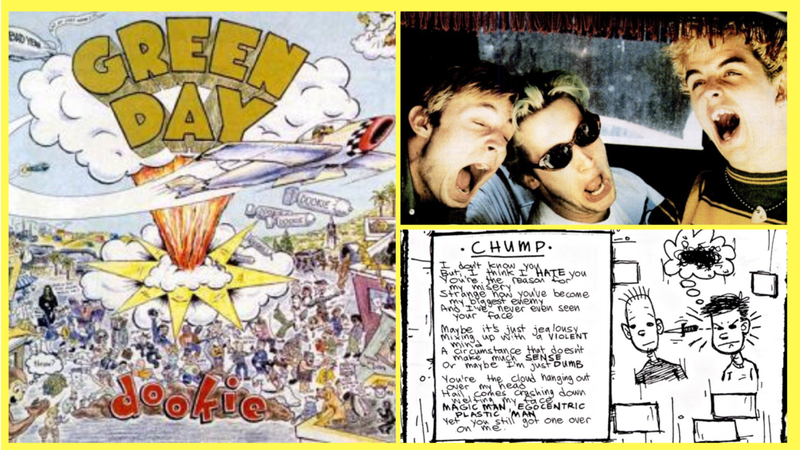 093 GREEN DAY: DOOKIE — 20th Century Pop! 01:05:45 IN THE END - how did this one go? 01:07:17 F.O.D. - an(other) Aerosmith reference? Walk it once more around the block with their original music video for WHEN I COME AROUND. Go a little behind the grainy footage of how Green Day dropped this with this episode of VH1 ULTIMATE ALBUMS: DOOKIE. And indulge in a little peace, love and rampant commercialism with this complete performance of GREEN DAY AT WOODSTOCK' ‘94. 20TH CENTURY POP! will return in to weeks … possibly to pit a three time Oscar winner against an explosive fissure of hot magma.